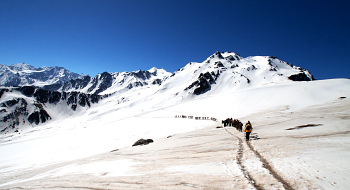 Sar pass is the most famous Himalayan trekking being organized by YHAI in Himachal pradesh. 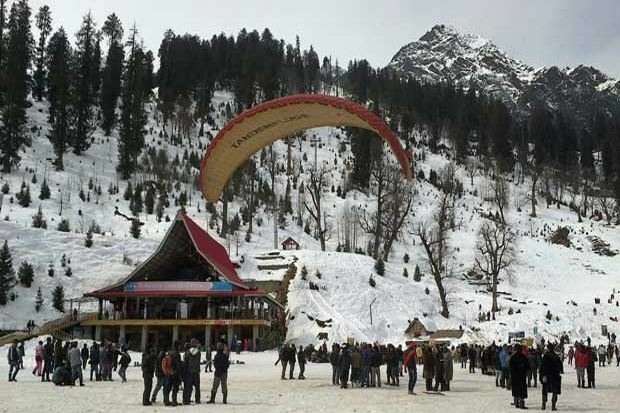 Trekkers usually visit Manali, Kullu and Naggar area before they report to the base camp. This place is in the Parvatil valley near Manikaran. 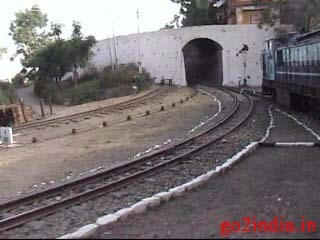 The hill range is called Shivalik. 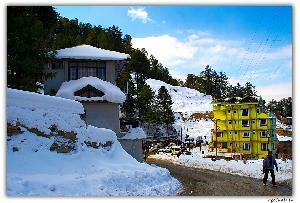 The valley is full of snow covered mountains, meadows, deodar and fir trees, waterfalls and dense forests, steep hill ways. Well know Himalayan peaks like Bijli Mahadev, Pin Parvati, Om peak, Ganesh peak are all visible while crossing the Sar peak area. kasol is the base camp for the Sar pass trek. The camp site is located on the banks of river Parvati. The trek starts from a small village called Unchdhar (reaching by bus from base camp). Then proceeds via one more small village called Shila. The first higher camp is at Guna pani. The second higher camp is at Fual pani located at steep hill area in a dense forest place. Trekkers cross beautiful scenic places called Poo and Kangchani before reaching Fual pani. 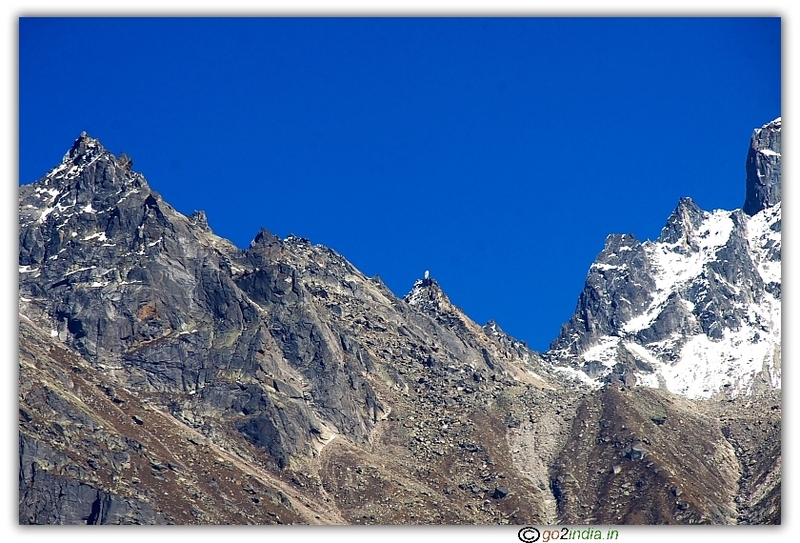 The third higher camp Zirmi gives a view of some important peaks like Rudra naag top. Trekkers have to cross Rukhau and Bakkar area to reach Zirmi. The fourth higher camp is located at Tila Lotni, below Sar peak. Trekkers can see the Sar pass area from this location. They have to cross Tila lotni peak to pass the Sar peak, which is the main destination. The height of this place is almost same as that of Rohtang pass which is nearly 14000ft. 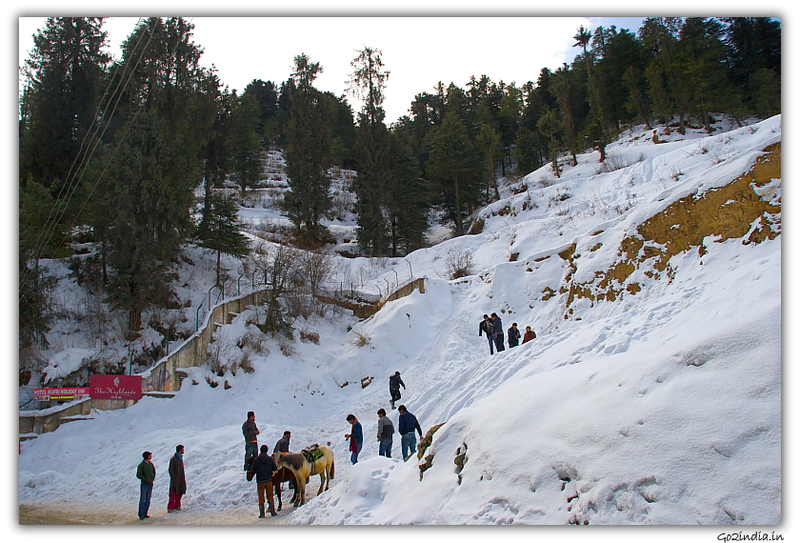 On sliding down (nearly 1-2kms) on the snow and walking down the hill, trekkers will reach the fifth higher camp Biskeri thatch. The sixth and the last higher camp is located in an excellent location called Bhandak thatch. This is as good as a mini Switzerland. 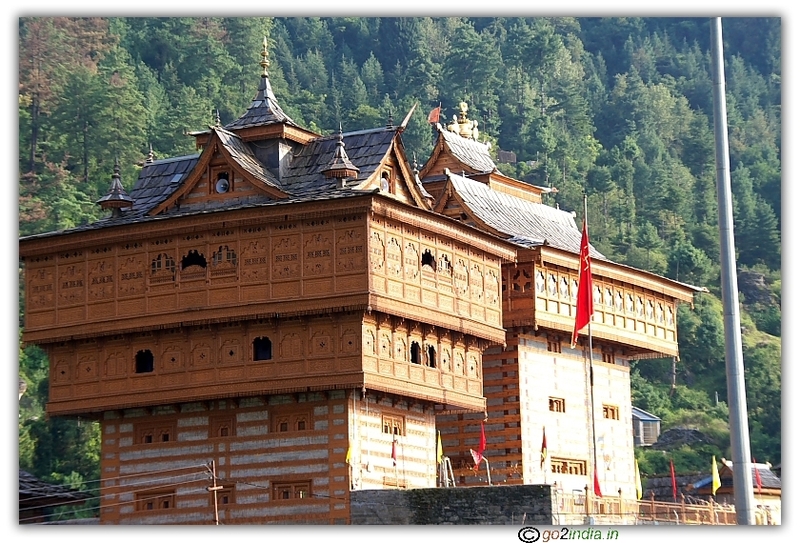 The last day is just two to three hours of descending from Bhandak thatch to reach a village called Barshaini. One can board a bus and reach the base camp from here. 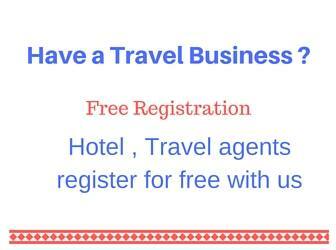 All kind of detailed information is available before trekking at the base camp . The places where camp sites are located are just gorgeous. 10th day: Bhandak Thatch to Barshaini village and reaching base camp by bus. Valedictory function in the night. participation fee Rs.2900/- and additional payment of Rs.150/- against eco development is to be paid. 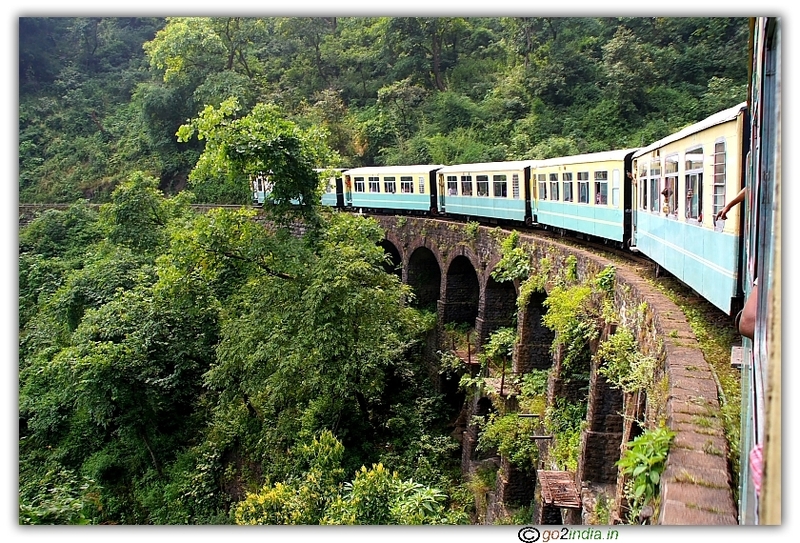 WE 3 PERSONS AGED 42,50 ,51 WOULD LIKE TO TREK SAR PASS FROM NOV. 1 ,2015. COULD YOU INFORM ME ABOUT IT.